Qwickly supports accessing photos that you are already hosting via a web service or statically. The following instructions will allow you to easily make that connection! Navigate to the Qwickly Settings. Click on the 'Attendance' tab. Scroll down to the Photostore Integration section and click on 'Configure'. You should now see the following fields below. This is the URL from which photos will be accessed. The URL should be written exactly as it would be if accessing the photos from an outside source, including any necessary API key. The student identifier [discussed below] will be replace the text string [identifier] in the URL, [identifier should be placed literally in the URL where you would like the student identifier to appear. You may be hosting the images statically, in which case the URL may look more like this: https://studentphotostore.com/photos/[identifier]photo.jpg. This is the field in the user data that is used in place of [identifier] in the Photostore URL. Currently, you may choose from Bath UID, Student ID, Username, Email, Company. 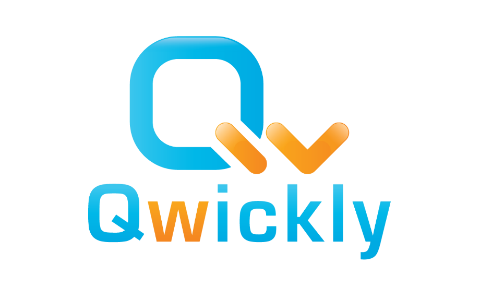 If you need to use a different identifier, please contact Qwickly Support. You may elect if necessary to encrypt the identifier passed in the URL. Currently, you may select from no encryption or AES encryption, using Base 64 HEX encryption of the identifier using the provided encryption key. If you would like to use a different kind of encryption for you identifier, please contact Qwickly support. This is where you can test to see if the integration is working correctly. In the provided field, type a student identifier of the correct type into the text field and then save the settings. An image next to this field will use the previous settings and attempt to display from the photostore, including any encryption set. If you see the correct image for the provided identifier here, then you have successfully set up the integration! Now that everything is set up correctly, click the on/off switch next to the heading and set it to 'on' and photos should start appearing next to student's names in Qwickly Attendance immediately!